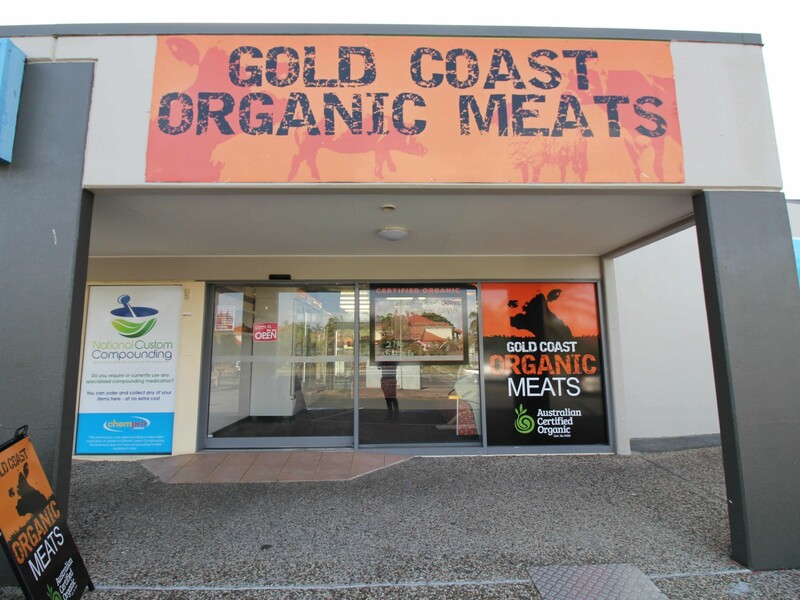 The owner of Gold Coast Organic Meats would like to sell one of his stores. Although he will retain the name, for his other store & on-line business, this fully equipped & staffed business is available to purchase. 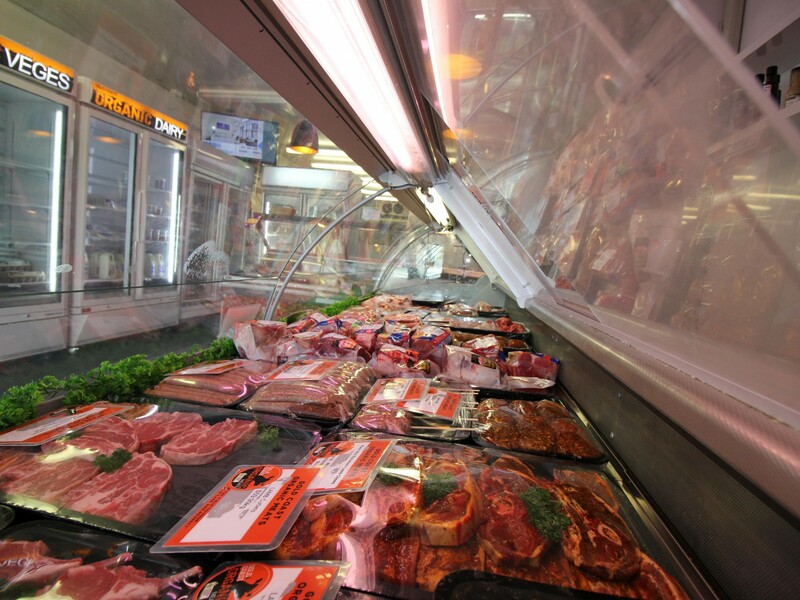 The business is very well equipped having a smoke oven for Hams & Bacon, beautiful show case and all that is needed to run a retail butchery or the like. 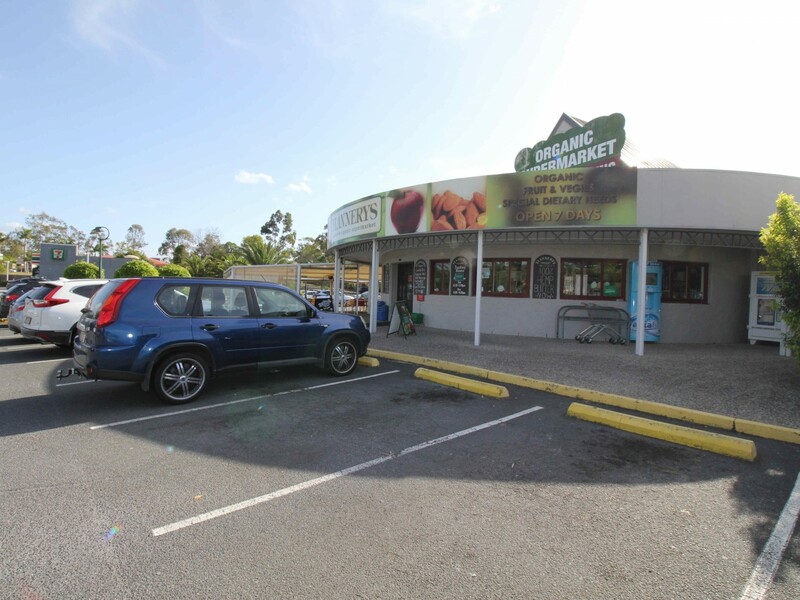 The store is 76m2 and is positioned next to a IGA supermarket on Slatyer Ave in Southport. 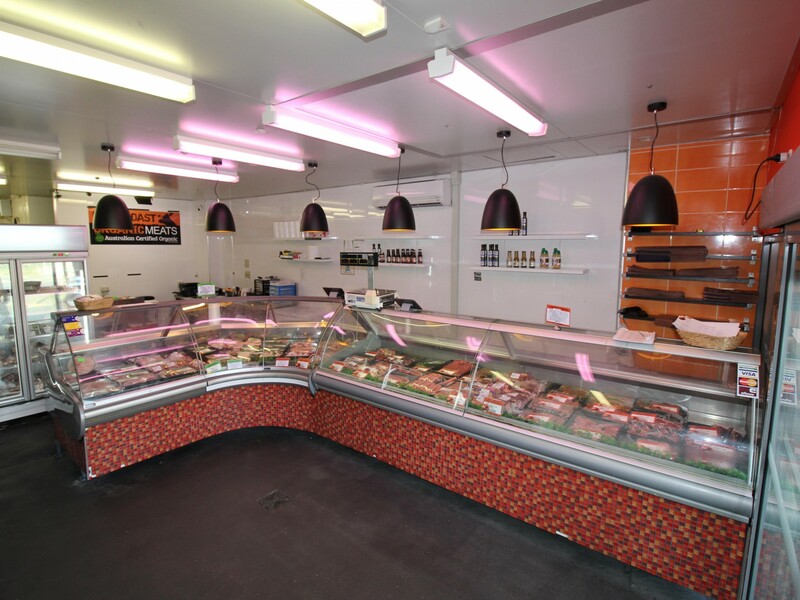 This is a very good position and the shop has taken over $20,000 a week In the past operating as a traditional butchery. 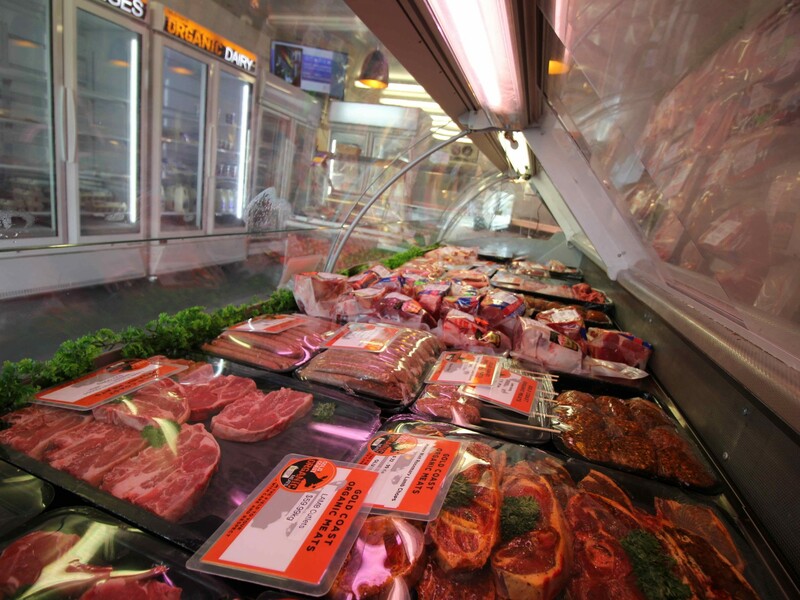 The business at the moment is an Organic Meat Outlet with sales of $12,000 to $13,000 per week. 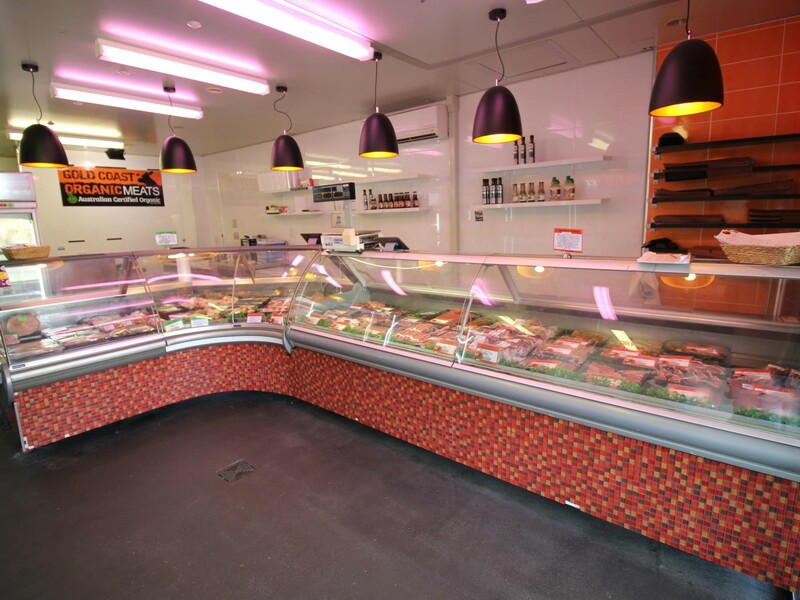 This is a very good opportunity for a new owner to open the store under their own trading name as all is in place. The lease term is until Dec 2022 + 3 year option. Rent is $4,038.00 per month + Outgoings & GST. This is a very busy strip centre, traffic past the front door is at a very high level.